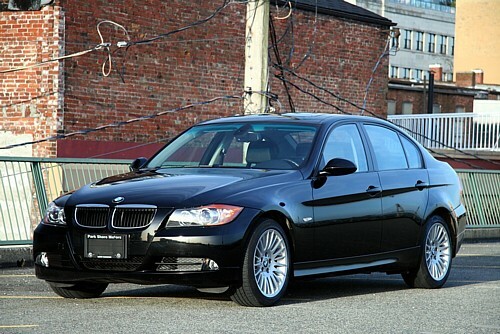 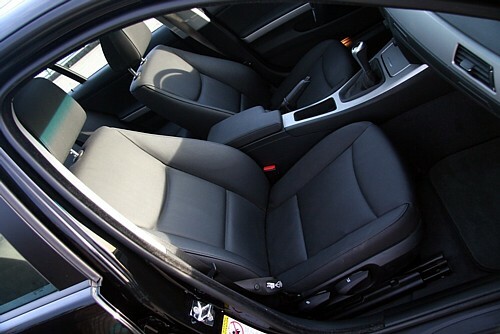 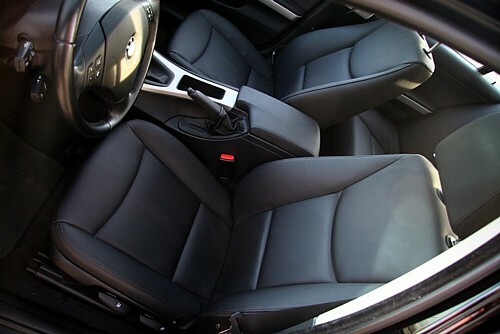 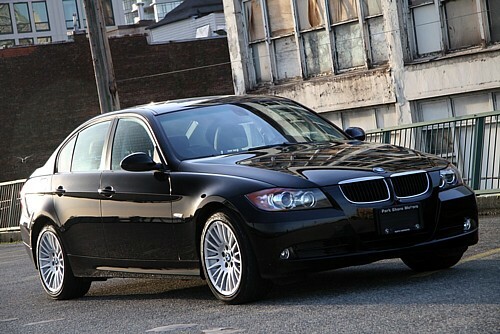 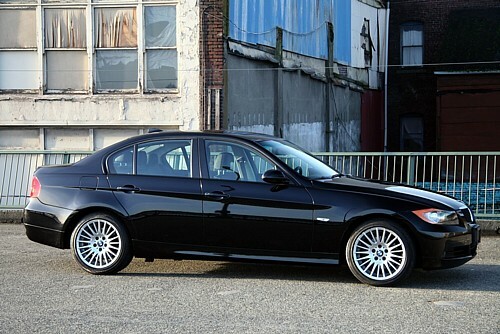 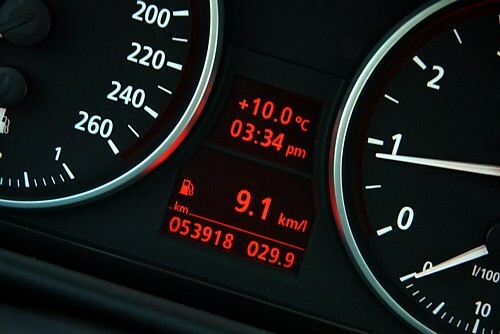 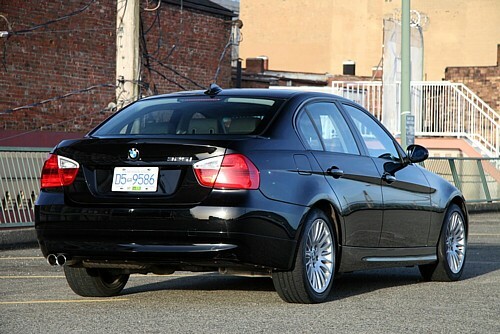 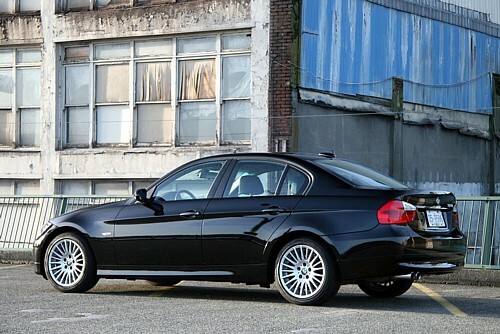 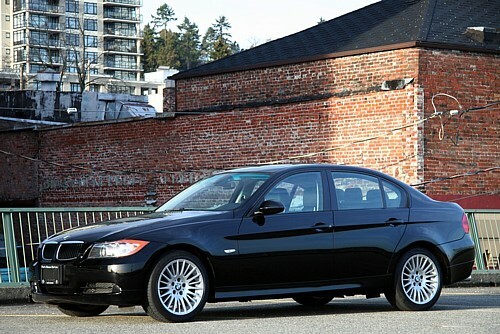 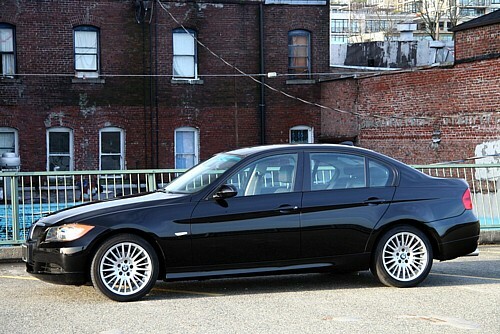 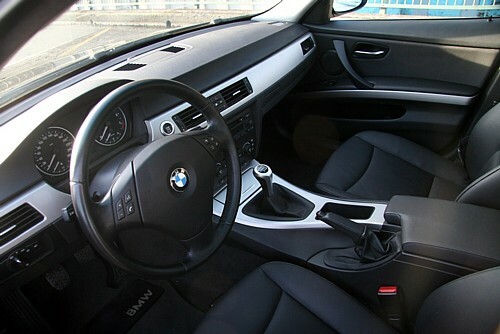 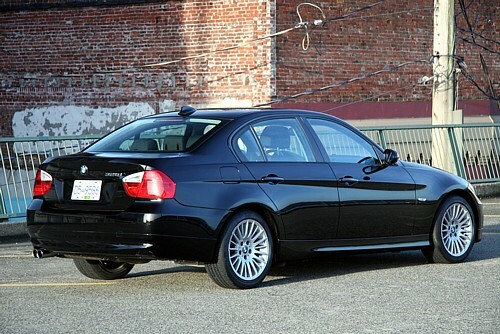 Description: 2006 BMW 325i 53K kms. 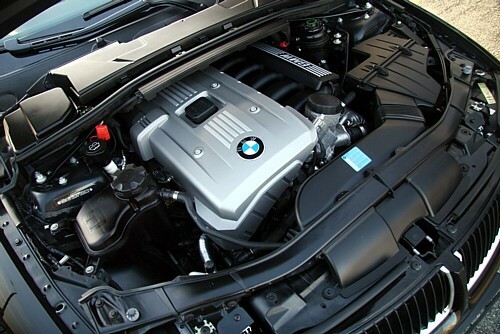 Still under factory warranty!! 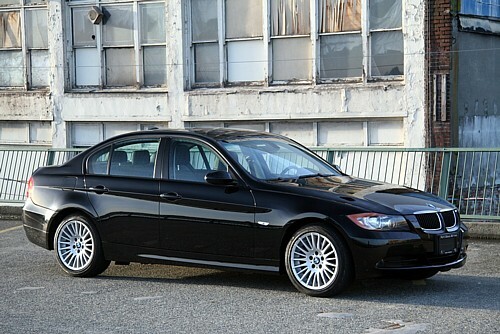 6 Speed Manual, Sunroof, Xenon lights. 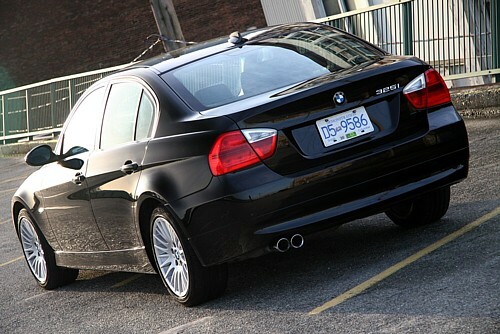 215HP, Local, NO accidents.